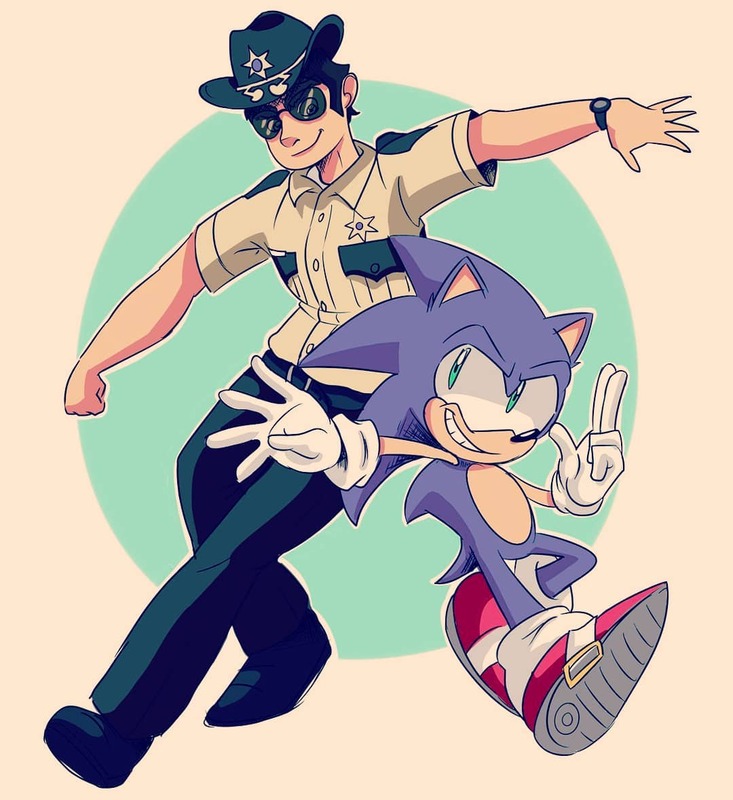 As the production of "Sonic" starts, more details have started to be known too. 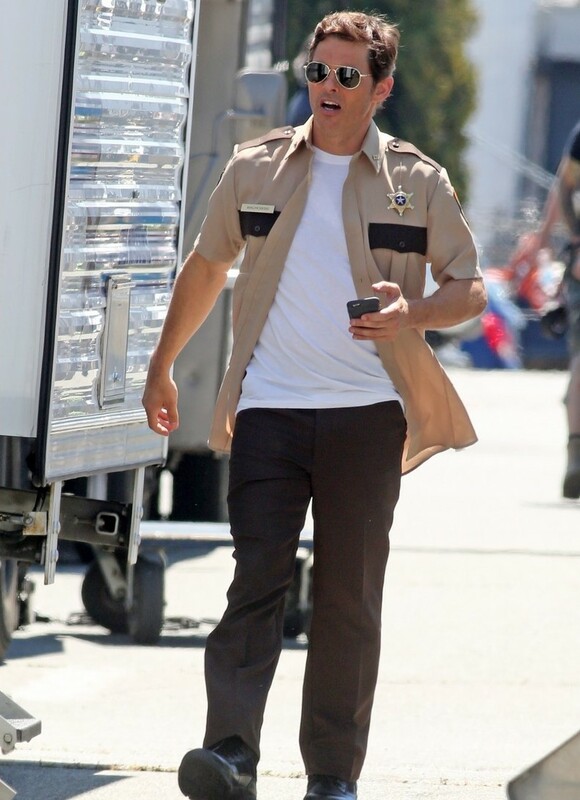 Cast member James Marsden was spotted Monday (July 23) in Vancouver, Canada. 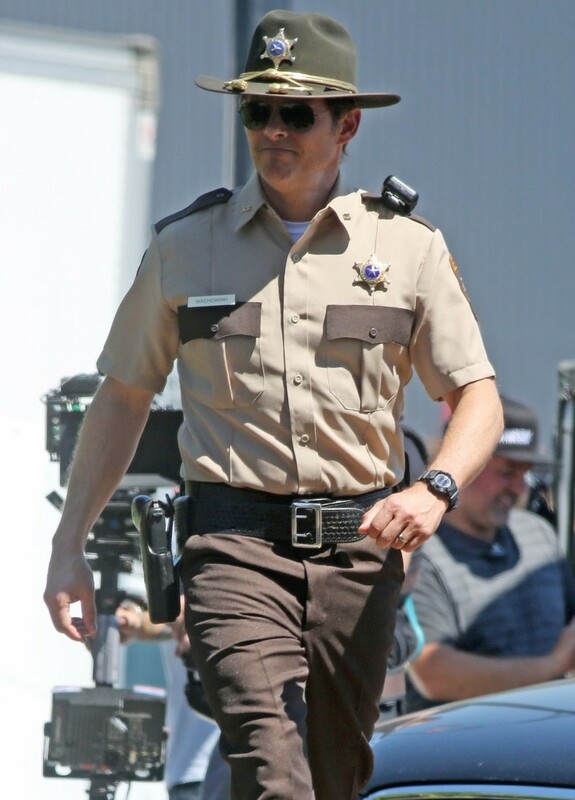 JustJared.com have published photos of him in full costume as Tom Wachowsky, the Sheriff for the town of Green Hills, filming on location for the movie. As we reported Jim Carrey will be playing the villain Doctor Ivo Robotnik aka Doctor Eggman, although there's no information yet, if he is filming right now. We are looking forward for this movie. Right now, the "Sonic" movie is set to land on November 15, 2019. -- Source: JustJared.com. Click to comment this article.